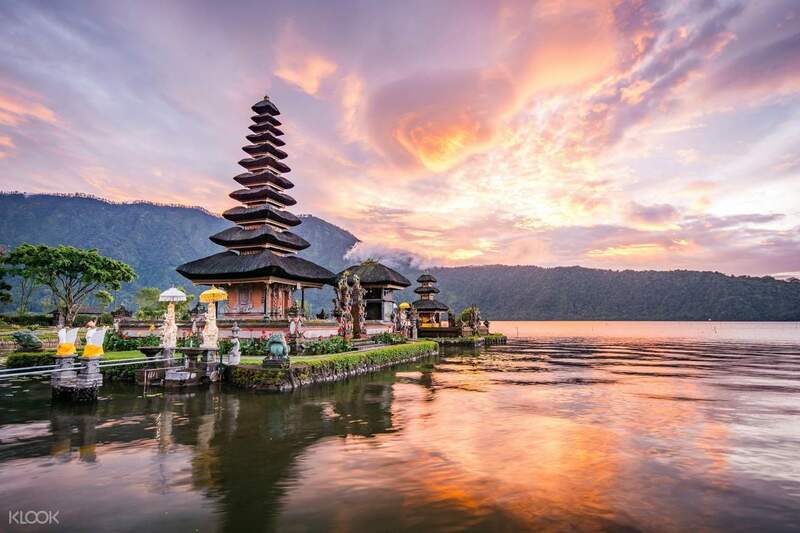 Explore the natural beauty of Bali on a private day tour that will take you to some of the most picturesque landmarks in the area. 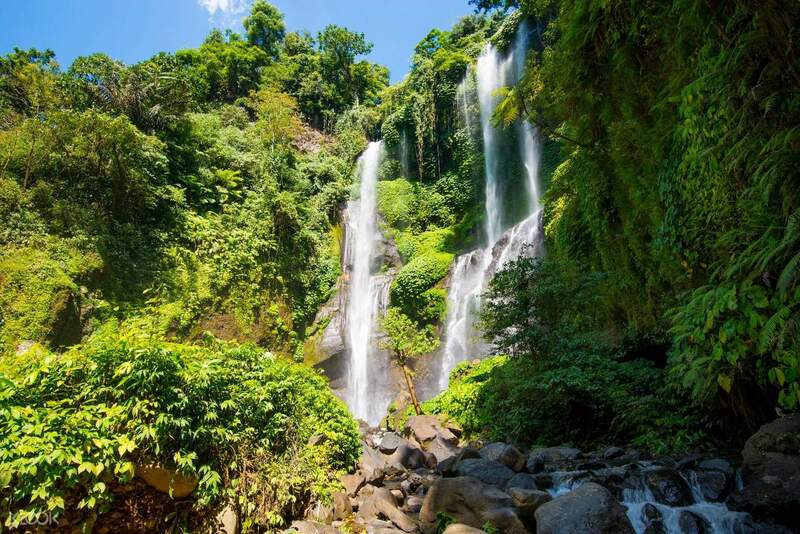 Start your day early with a convenient pick up service that will take you to Sekumpul Waterfalls, a natural spectacle where 7 waterfalls cascade side by side, right in the middle of a lush bamboo grove. Your tour continues with a drive south of the waterfalls to a famous religious landmark, Pura Ulun Danu Bratan. Built on the shores of Lake Bratan, the picturesque temple is dedicated to the lake goddess, Dewi Danu, to ensure bountiful crops all year round. 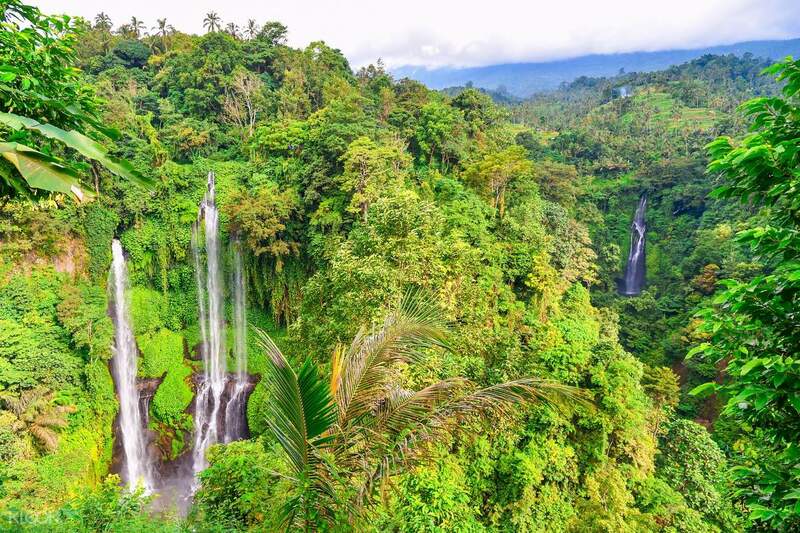 Before you head back to your hotel and call it a day, you'll make your last stop at the Agrotourism Coffee Plantation to see various tropical plants and get a chance to taste Luwak Coffee - or civet coffee, the most expensive coffee in the world. By the time the sun starts to set, you'll be transported directly back to your hotel for some well deserved rest. See the spectacular falls up close – make sure to bring a waterproof camera so you can jump in take great photos! Our driver Edi was very friendly! He was on time sharp on the stated pick up time at out hotel lobby and he drove safely. The car was comfortable. The Sekumpul waterfall was absolutely beautiful. It took some steps (600) to get there (and also back), but that was so worth it! Our driver Edi was very friendly! He was on time sharp on the stated pick up time at out hotel lobby and he drove safely. The car was comfortable. The Sekumpul waterfall was absolutely beautiful. It took some steps (600) to get there (and also back), but that was so worth it! Waterfall is awesome! 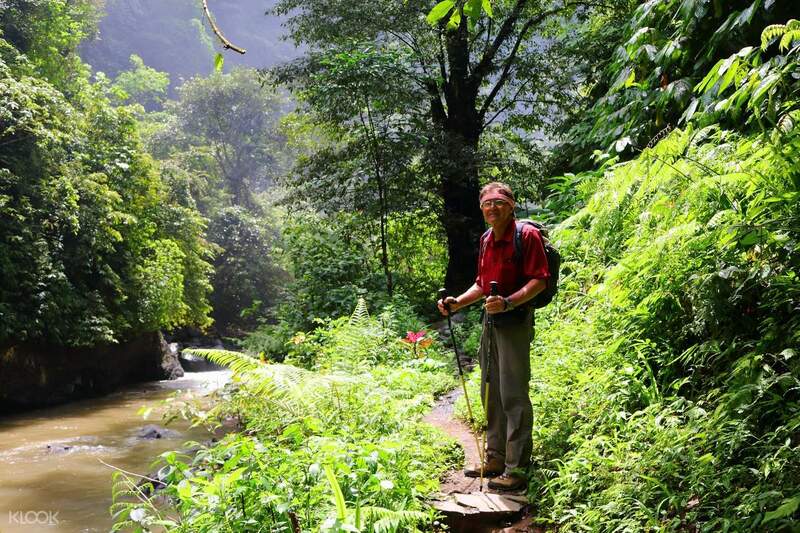 But the trek going up is so hard :( entrance is just 20k rupiah, do not be fooled with the ones that say "registration" Waterfall is awesome! But the trek going up is so hard :( entrance is just 20k rupiah, do not be fooled with the ones that say "registration"
Thank you for raising your concern to us. We sincerely regret to hear about the inconvenience you experienced, and we take your feedback extremely seriously. Your case has been noted and passed to the local operator for further investigation. Our specialist will get in touch with you shortly. Your understanding will be much appreciated. Thank you for raising your concern to us. We sincerely regret to hear about the inconvenience you experienced, and we take your feedback extremely seriously. Your case has been noted and passed to the local operator for further investigation. Our specialist will get in touch with you shortly. Your understanding will be much appreciated.